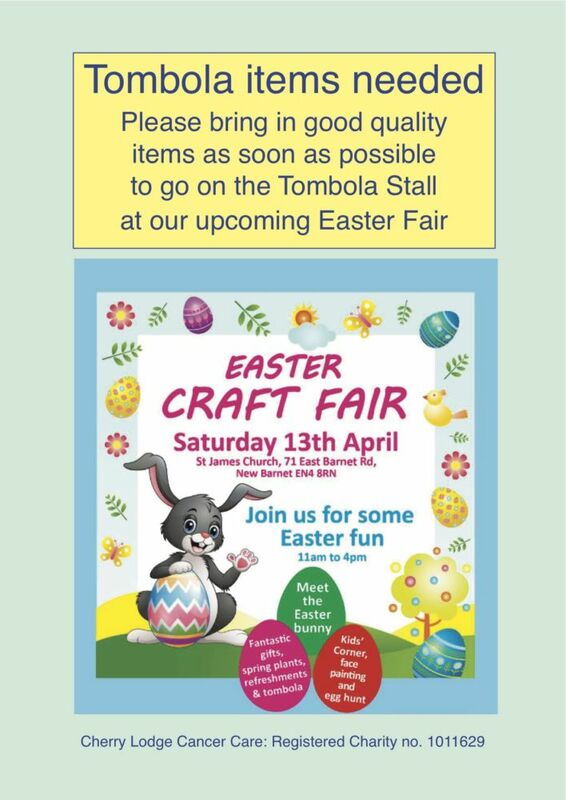 We are currently collecting items to go on the Tombola Stall at our Easter Fair, to be held on Saturday 13th April 2019. 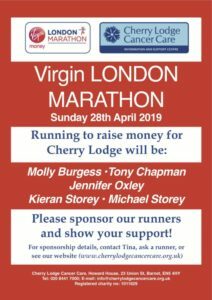 Please bring in anything that will look good and appeal to people looking for a bit of fun while raising money for Cherry Lodge. 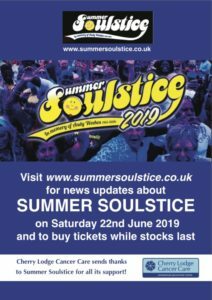 Popular prize items include: sweets and chocolates, toys and novelties, and bottles (of all kinds – from shampoo to champagne!). Please bring in your donations to Howard House as soon as possible to allow time for prizes to be ticketed.